Ethiopia is coffee’s Mecca. The Arabica species traces its origin to the western edges of the country. Ethiopia is the rare producing nation whose internal consumption equals its export volume. In Ethiopia, coffee is not just a product, not a mere cash crop, not even a simple breakfast beverage – it is a way of life. This blend melds the thrilling, complex flavor profiles found throughout Ethiopia into a balanced melting pot. Ripe blackberry and blueberry notes from immaculate dry-processed coffees meet the candy sweetness, bright citrus, and nuanced floral flavors intrinsic in washed coffees grown in regions like Sidama and Yirgacheffe. 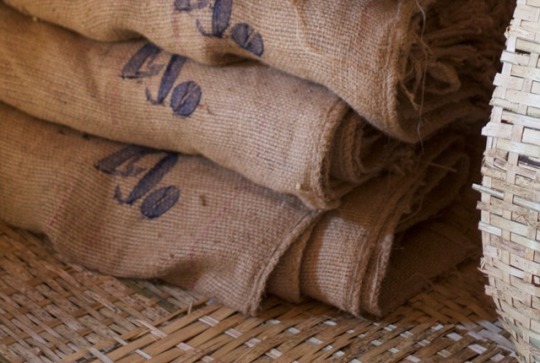 Ethiopia’s indigenous heirloom cultivars, its ideal terroir, and its unparalleled history give its coffees a mystique, a je ne sais quoi, that set them apart, a category unto themselves.